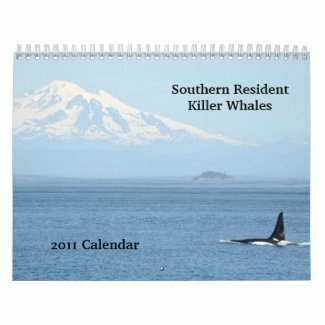 It's not too early to get your 2011 calendars, and now is the time to save! I've designed a couple of new photo calendars on Zazzle, and if you buy before October 31st you can save 30% with the code 2011CALENDAR at checkout. All photos on both calendars were taken during 2010. One calendar features birds of the Pacific Northwest, including the bald eagle, Steller's jay, Bonaparte's gull, tree swallow, brown pelican, trumpeter swan, and more. 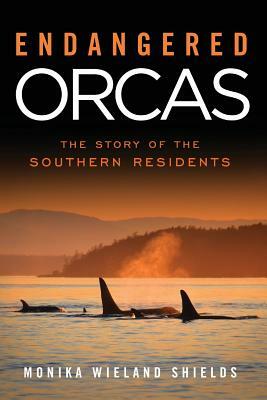 The other calendar features photos of Southern Resident Killer Whales and includes captions identifying the whales in each picture.